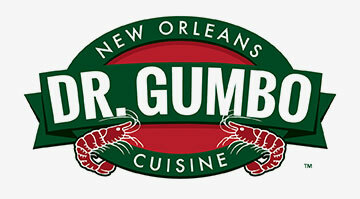 Dr. Gumbo is a local, family owned creole seafood entree and gumbo supplier. Dr. Gumbo offers a variety of soups and sauces that will make every meal feel like New Orleans’ home! We love staying busy all the time working with an enthusiastic mix of suppliers, local residents and travelers from near and far. They come here for the best reasons: our ample and aromatic food, the simplicity of our recipes, and we are just offbeat enough to set us apart from other competitors. 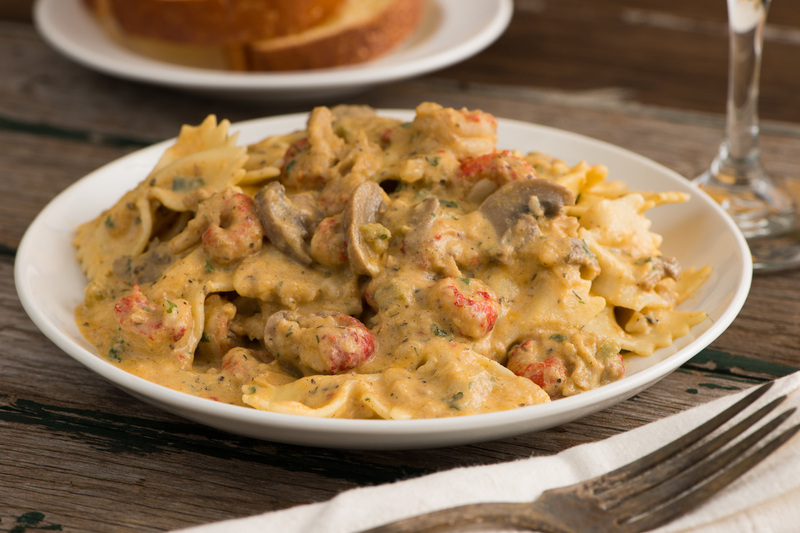 We use only Louisiana gulf shrimp, which adds a unique flavor to our shrimp dishes. Our prepared entrees have so much appeal that the major theme of any discussion about Dr. Gumbo is “Why waste time cooking when Dr. Gumbo will do it for you”. Come visit us at our retail store or continue browsing the site, where you can also find recipes and order our products online! "I hope you enjoy the entrees that we offer. 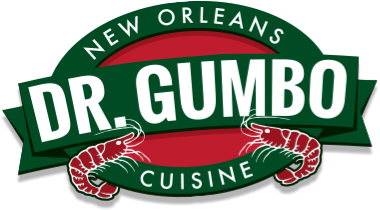 Since 1987 Dr. Gumbo's New Orleans Cuisine has brought you quality products, which compare to those served at the finest restaurants in New Orleans. Dr. Gumbo feels confident you will find similar results, which will prove both rewarding and profitable. Wholesale and restaurant inquiries are welcome.